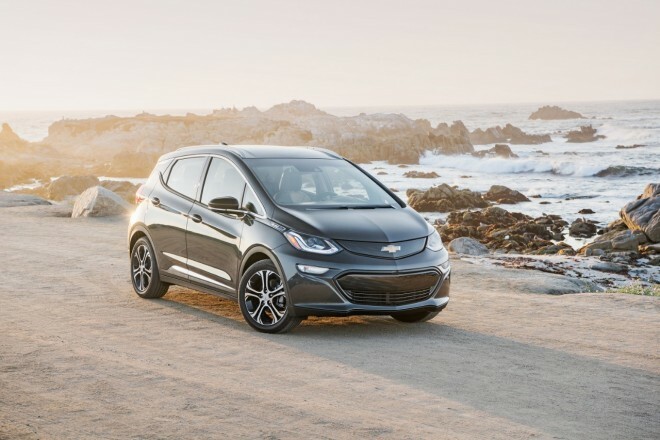 The Chevrolet Bolt has only been out for a little over a month, and its awards cabinet must be on the brink of collapse. It has picked up "car of the year" awards from several organizations, including the Detroit Free Press and the North American Car of the Year Awards. 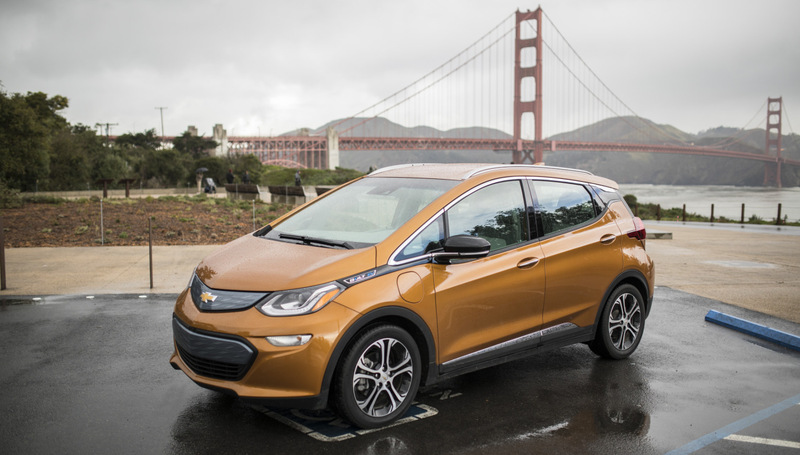 It has won green car awards, best car to buy awards, and best EV awards. 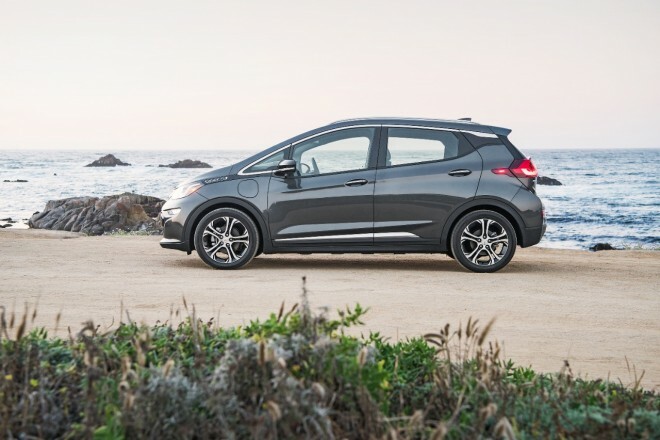 Driving the Chevrolet Bolt is a bit anticlimactic at first; it feels a lot like driving an ordinary car initially, albeit one with more pick-up than the average compact four-door can offer. 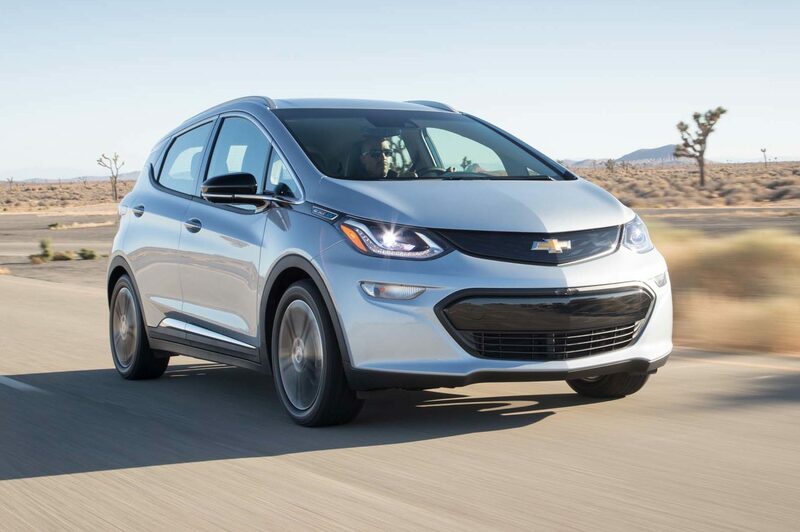 It's still fun, but the real fun starts when you fully embrace the car's electric side.